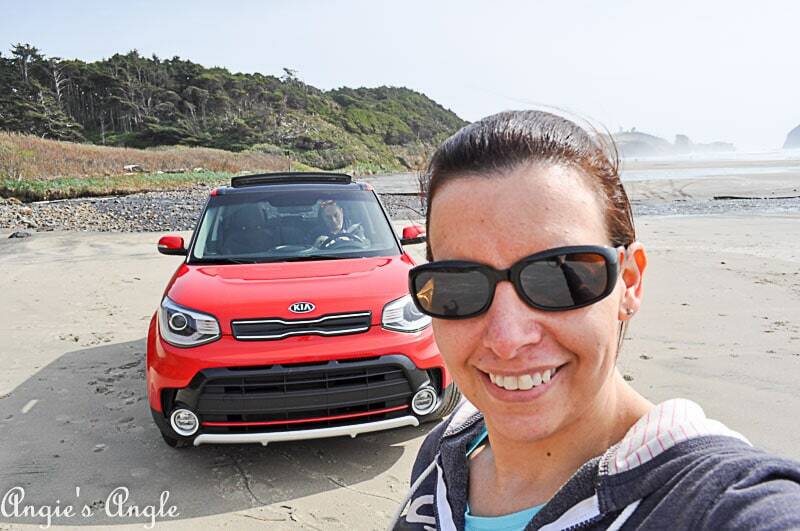 I am a Kia Partner, Kia Family member and I am sharing stories that are inspired by being so. However, all thoughts & images are 100% my own. Growing up, we rarely traveled. I hear all these stories from others about how they remember this and that trip when they were younger. And I am over here without such memories to build on and repeat. I only remember going to Bend to see family a few times and seeing my brothers a few others times in the Tri-Cities. Those also may have been the same time frames, since Tri-Cities would be on the way to Bend. The only other trips I remember are to the Bison Range in Montana, which I hope to relive when we head to Idaho in July. Of course, we didn’t have a lot of money which probably had to do a lot with the lack of travel. While Jason and I also don’t have a lot of money coming in, we still make sure to get some trips in. Often they are near, like our trip to the Bison Range was for me growing up. We lived in Idaho and the Bison Range was just two hours away, so it was just a day trip most of the time. I can’t recall if we ever stayed or it was just a quick over and back. 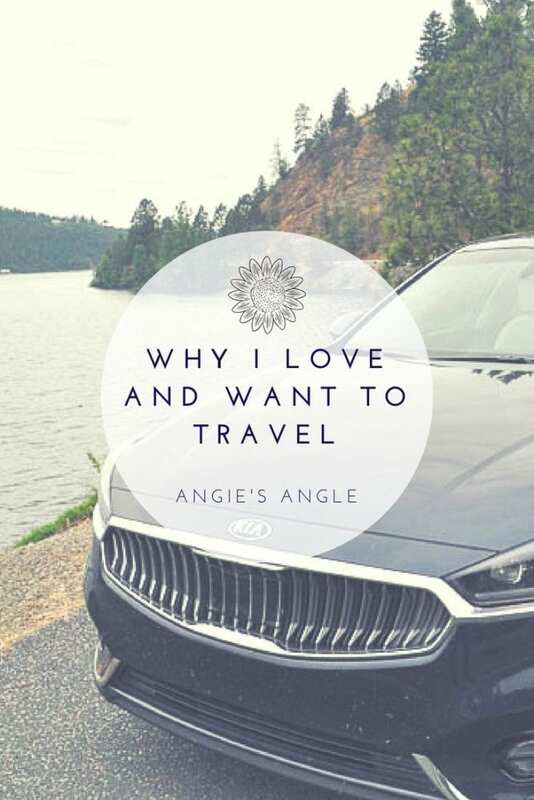 Today’s post is going to be all about why I love and want to travel. And even where I’d like to travel. That bug has only grown since I have become a Kia family partner. Travel to me is something special. It doesn’t have to be far for me to enjoy it, for instants our trip to Oregon City for the Oregon Trail 175th. That was only 30 so minutes down the road, yet it was filled with adventures and things we would never have thought to seek out before. 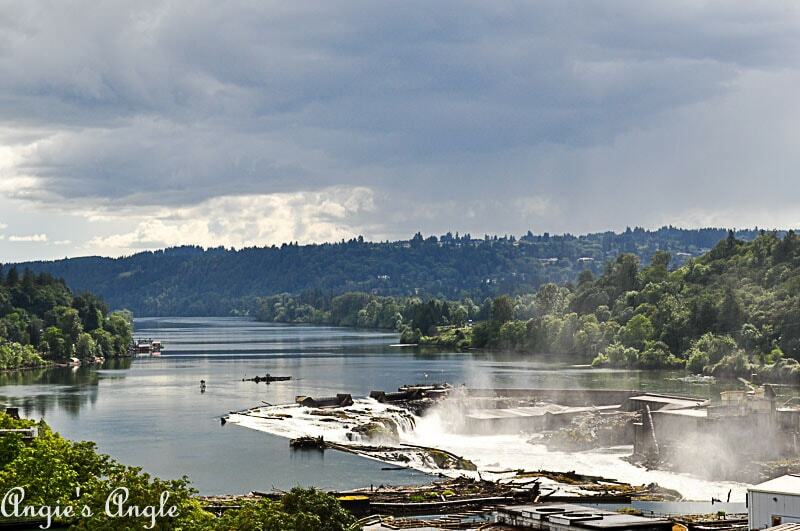 Like Willamette Falls showed below. Travel to me isn’t always about seeing or exploring new things either. 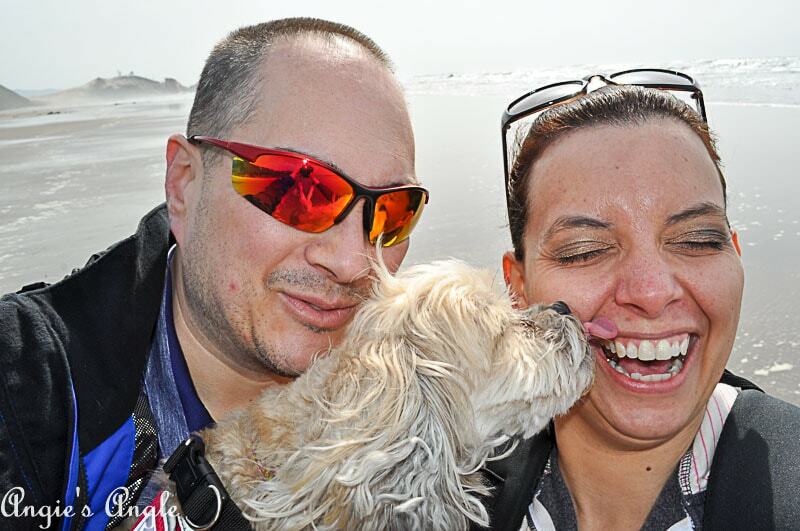 Our trips to the coast are most of the time pretty routine but they relax and center me. Bringing me so much joy just by shifting up our routine and scene. Knowing we on vacation and allowing us to be just lazy and do what we please. Time away from the laptop, more games to play, photos to take, and books to read. The chance to build memories and new likes and even dislikes. All those are reasons why I love to travel. What makes travel great for you? Must you go great distances or are you just as happy near? Many of the reasons I listed as the reasons why I love to travel are the reasons I want to travel. Life can be too demanding and busy sometimes. Travel allows you to disconnect from that business and do something not so routine. I want to travel to make new memories, explore new places & even not so new places. You’d be amazed at the new things you discover even at places you’ve been countless times before. I want to travel to just enjoy myself and my family. Travel for me isn’t a solo adventure, though it’s on my to-do list before I am 40. Which may or may not actually happen but it’s there tickling in my head. I’d much rather travel with Jason though, to have someone to enjoy the experience with. Plus traveling with him (or Debbie or Kris) allows me to relax more and feel more comfortable. That whole anxiety thing for you! I love to travel and am so grateful for the amount we have been able to do. Especially this last year. Partly in thanks to being a part of Kia. 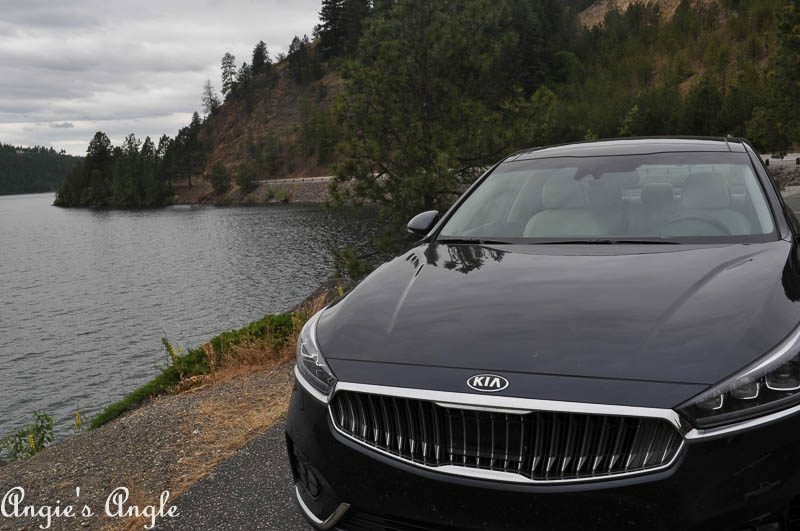 With us having an older car that I don’t fully trust, having a Kia to drive makes those travel adventures so much easier. And let’s be honest they’d likely not happen if we didn’t have a Kia to go in. Now some of you are going to gasp at this next statement. I don’t have any real desire to travel overseas. There is so much I want to see and do right here in the USA. If the chance came up, I’d happily take advantage of it but I wouldn’t personally seek it out. Someday it would be grand to be able to travel around in an RV visiting all sorts of places in America. Someday, maybe. San Diego – this has been on my dream bucket list for quite some time. I have dreams about driving all the way down the coast from Vancouver (Washington) all the way down to San Diego. I need to see the Zoo and Sea World. Like deeply need. Las Vegas – has also been high on my list of places I want to go. In fact, it’s also listed on my before I am 40 list. There is something magical about the Vegas Strip and yes I do like to play slot machines. New Orleans – now I have actually been here, a couple times. I don’t feel like either time I went that I go to really experience all it has to offer. There is so much rich history there that I must explore and feel. Yellowstone – with my love of nature and taking photos, I MUST go here. I think that is enough reason by itself right there. Maine – my brother and his wife live in Maine. Not only do I want to go to see their world but I have heard and seen in photos how beautiful it is. Plus being able to see the Atlantic ocean. We all know how I feel about the sea. Those are my top places that I want to visit and why I want to travel. There are probably countless other places that I’d love to go and explore. Where do you want to travel? How do you feel about overseas travel?